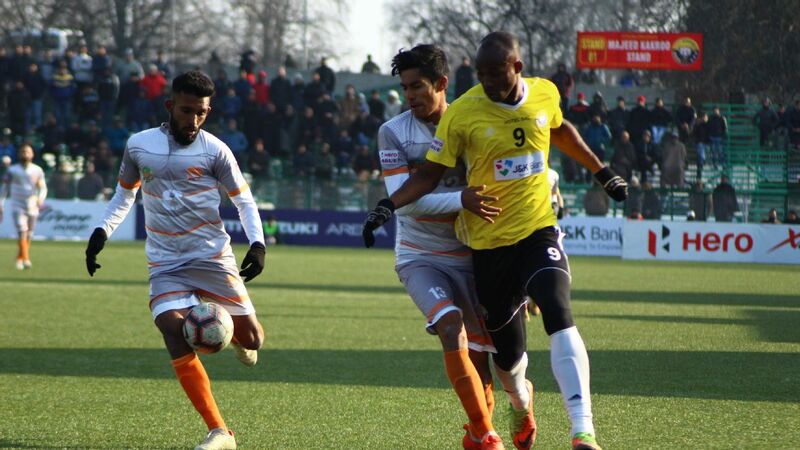 When East Bengal host Mohun Bagan on Sunday, the two teams will find themselves languishing in mid-table, eight points adrift of I-League leaders Chennai City FC. 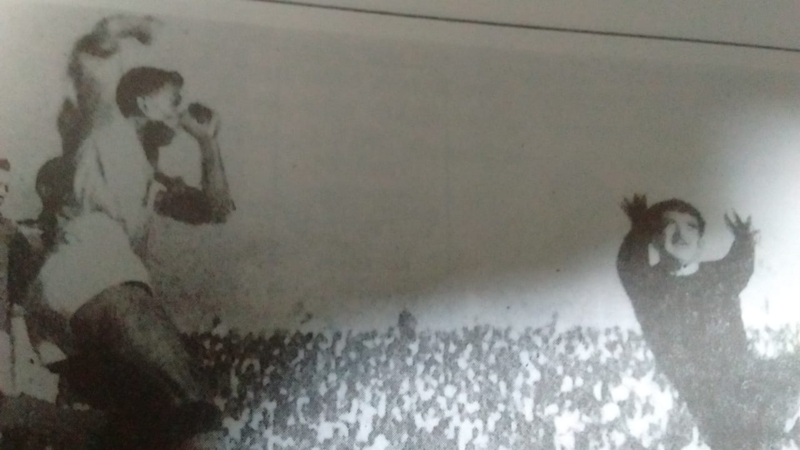 Yet, the Kolkata derby remains as important as ever. 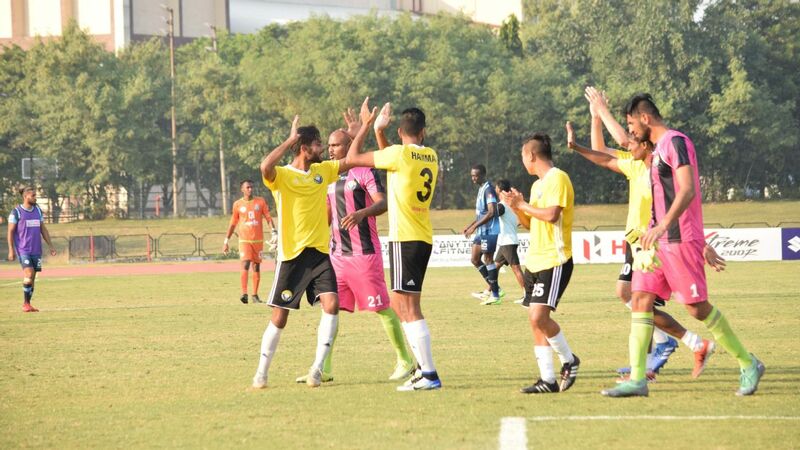 Former midfielder Renedy Singh describes the clash as "the special one" in Indian football. 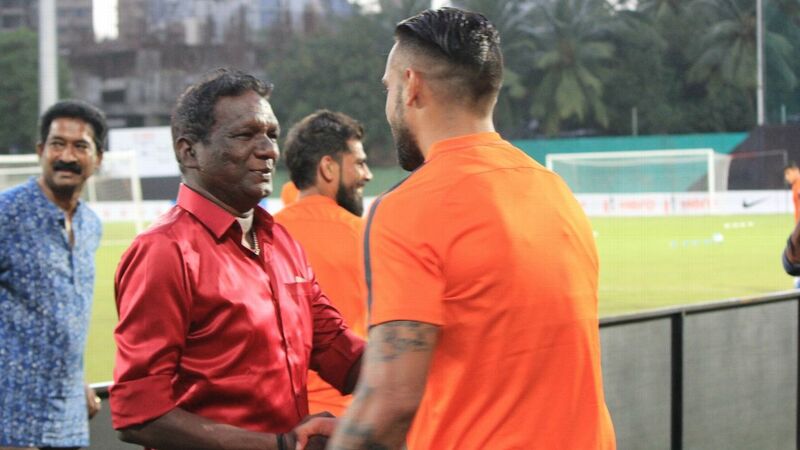 According to Shabbir Ali, the former India forward who played two seasons in East Bengal colours and more than a decade further in Kolkata, the "charm and the craze will always be in the blood" of the two teams. 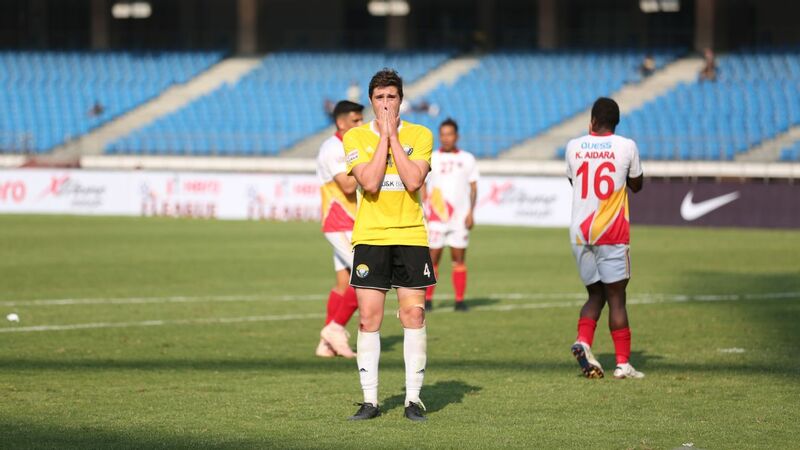 East Bengal's Mexican striker Enrique Esqueda, as well as Bagan's triad of defender Sukhdev Singh, midfielder Pintu Mahata and winger Sony Norde are all doubtful to play. It makes for an even contest, considering the form the two teams are in. 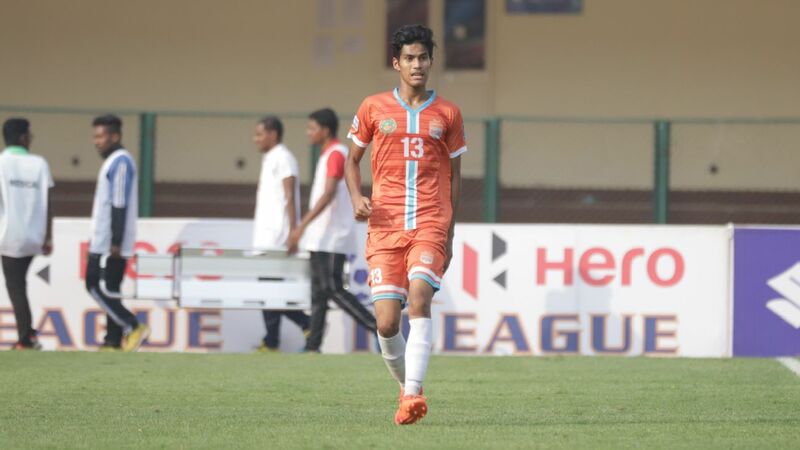 Mohun Bagan have just won two matches all season. 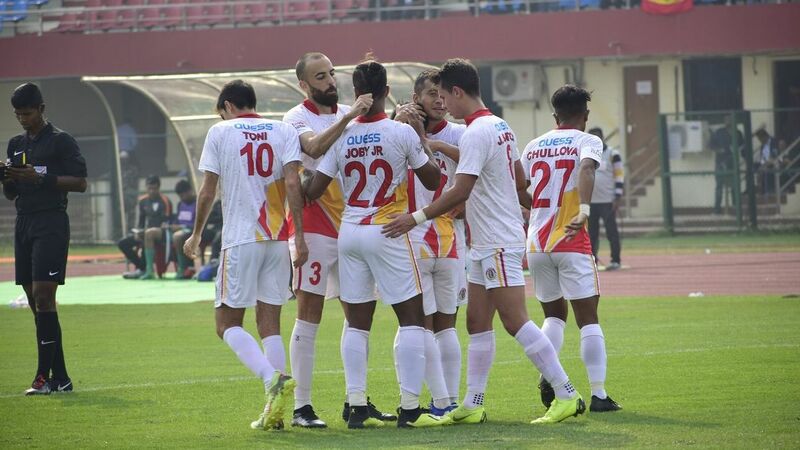 East Bengal, meanwhile, arrested a sequence of three successive defeats -- two at home -- with a win against Gokulam Kerala last weekend. 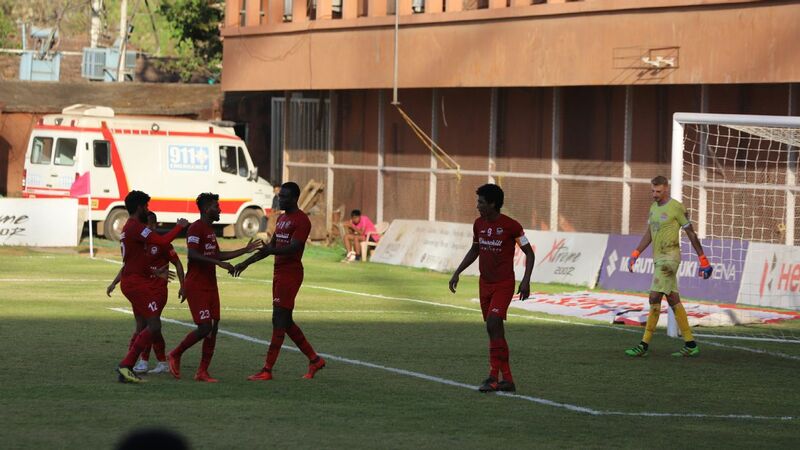 "This match is not about the league -- it's about the East Bengal-Mohun Bagan rivalry. It's something way more than the league," says Renedy. "If you win the match, you are on top of the world, but if you lose, the people will be standing outside. The amount of gaali (abuse) you get -- people wait for two hours until you come out -- who does that, apart from the fans of Kolkata? Kolkata supporters can put you on top and they can also bring you down in couple of days. If you lose, it takes one or two weeks to get over it." 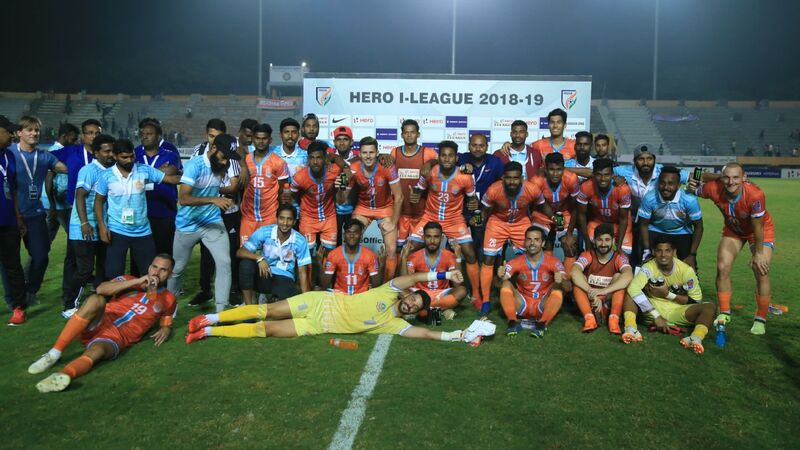 Shabbir thinks the Kolkata giants have not helped themselves by not grooming enough local players, unlike clubs from Goa and the North-East, who have consistently outperformed the two Kolkata clubs in national leagues since 2005. 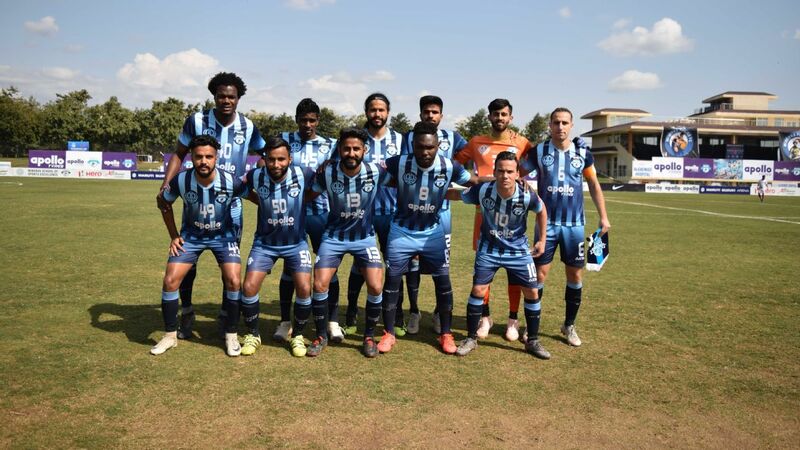 "One of my Goan friends used to say that when they went to Kolkata to play with East Bengal, Mohun Bagan or even Mohammedan Sporting, they would become a little over-cautious," he says. "But that is gone now. They might not have won the league [in recent years], but at least one of them was always at the top of the league each year. Don't know which way they are going." 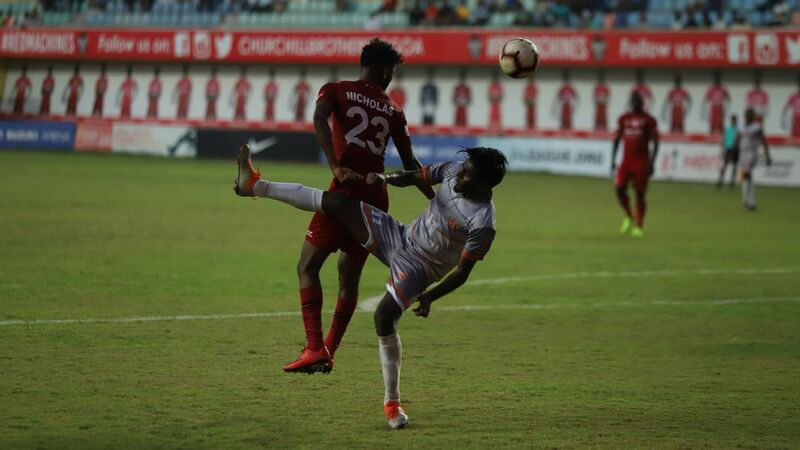 Renedy says the way that both Chennai and Churchill are playing, it is unlikely that the derby winner will get into title contention anytime soon. "Whoever wins will definitely get more confidence, but the players live for that moment. 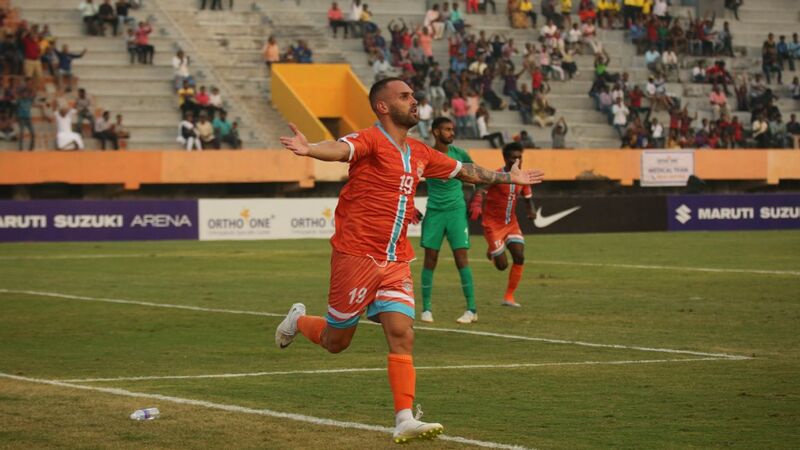 Whether you win the derby or beat a Churchill Brothers, you will get three points in both cases, but the confidence in the team and the happiness in the fans' eyes [after winning the derby] is something else." 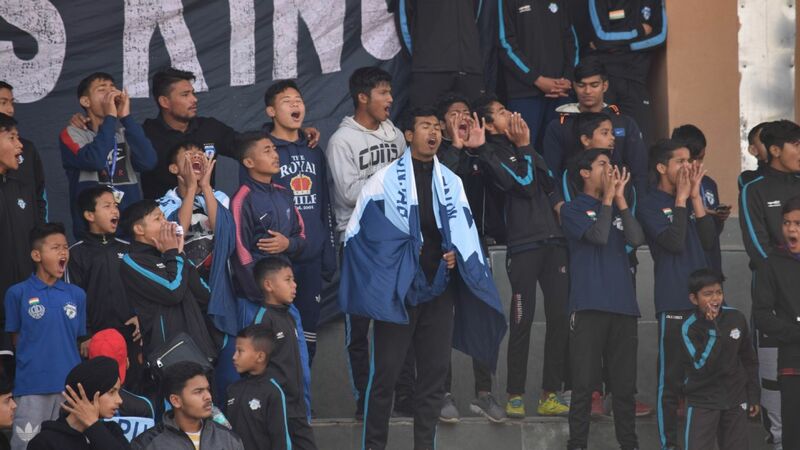 Shabbir recalls how the pressure of expectations from the fans would often get to players on the eve of a derby. 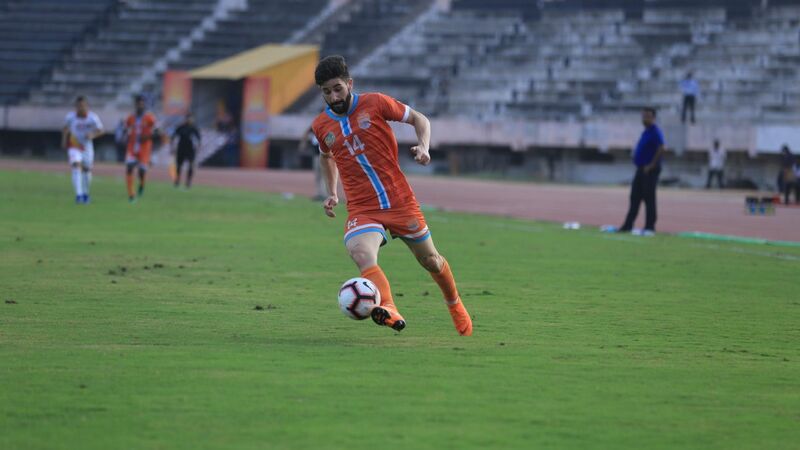 "When you are playing, you have to take [pressure] in your stride," says Shabbir. "Even today, friends call me to ask for tickets. They are middle of the table, but talk of the town. "That charm, craze and everything will always be in the blood of these teams, and that is something you will never get anywhere else."